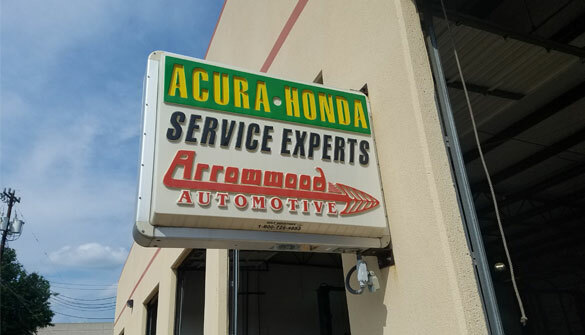 Come to Arrowwood Automotive, the oldest independent Acura & Honda repair shop in San Antonio, TX for quality work and reasonable prices! 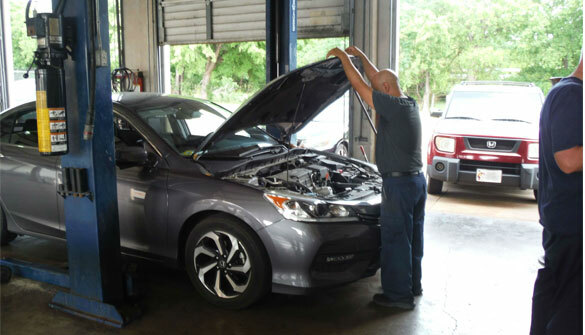 Here you will be treated right by three knowledgeable technicians, who are also the Owners and have over 60 years of combined experience in servicing Acuras and Hondas. 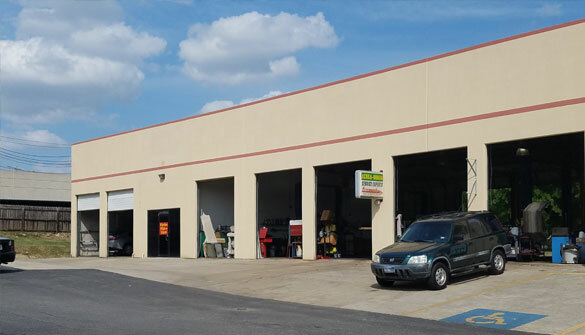 We have built a strong and trusted reputation here in San Antonio, Texas, while located on the North Side of town since 1996. 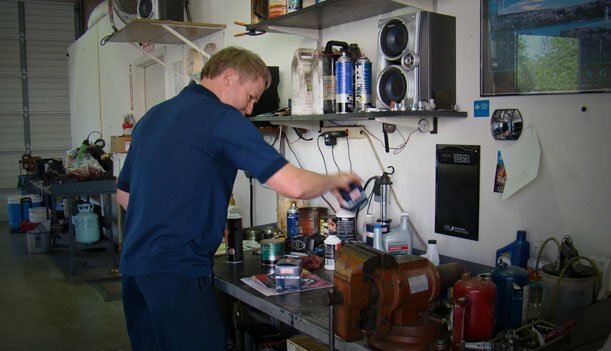 Whether you need a tune-up, an overhaul, or just some regular maintenance in-line with your factory warranty, we get the job done quickly. We have a large supply of parts that generally enable us to get your car back to you the same day. 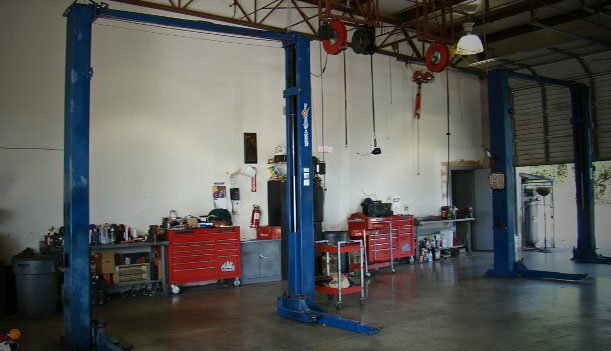 You will speak directly to the technicians that services your vehicle, and will explain what needs to be done and how much it will cost. Good communication and a friendly attitude takes the stress out of having your vehicle worked on. 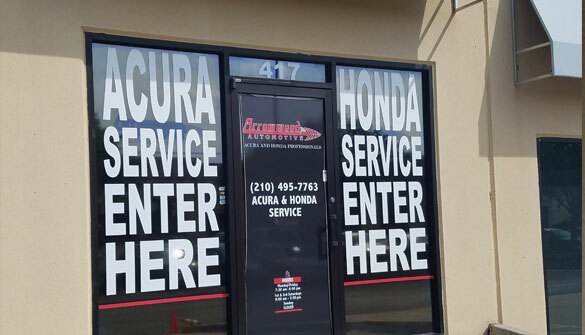 Our reputation as a Acura and Honda auto repair shop is built on our reliable work, careful attention to our customers’ needs, and quick and friendly service. Having honest mechanical work done by people you can count on is hard to find these days. 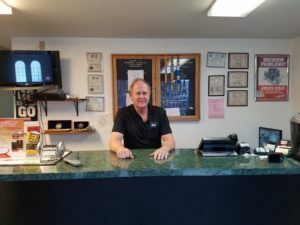 So, come on by and find out why we are the right choice for all your mechanical needs! 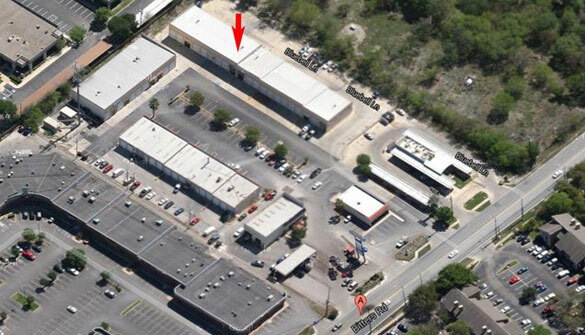 We are located toward the back-right of the complex. (On the map image, the “A” is where your GPS will bring you, and the red arrow is where we are located). Make sure you see the Arrowwood Automotive sign on our door! 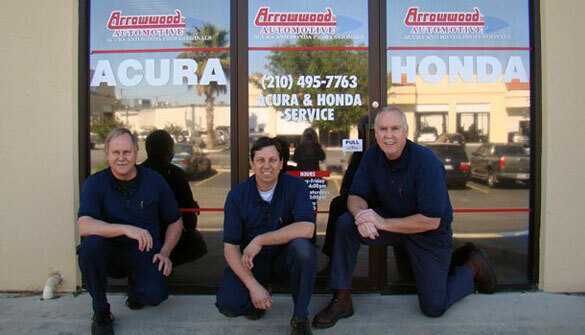 There are other auto repair facilities in our complex, but only one Arrowwood Automotive.